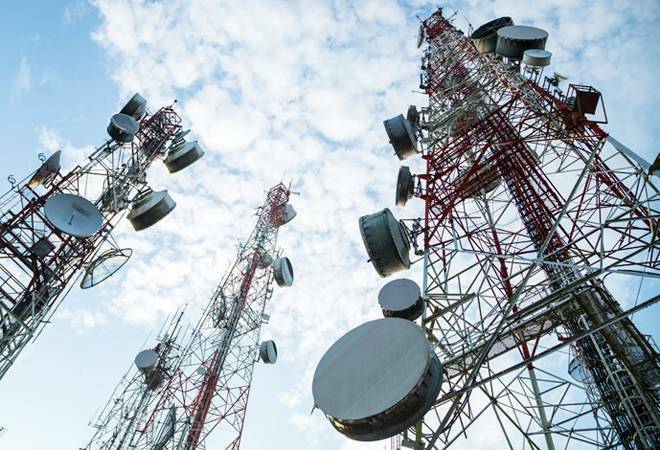 The Cellular Operators' Association of India (COAI) -- which represents all large operators in the country -- estimates that industry's imports bill for network equipment stood at about USD 2-3 billion over last two quarters, and that costs are expected to rise by about 10 per cent. Admitting that latest move would lead to 10 per cent increase in import cost for operators, Mathews said industry may "adjust" some of the planned rollout. "It will increase the cost and financial challenges for the industry. Annually, operators import USD 8 billion worth of network equipment, and in the last two quarters they would have done a third of that...USD 2-3 billion worth of imports," Mathews said. Tags: COAI | Import duty | Printer Circuit Board Assembly | mobile phones | digital loop carrier | multiplexers.